Childhood immunisations are continually changing. 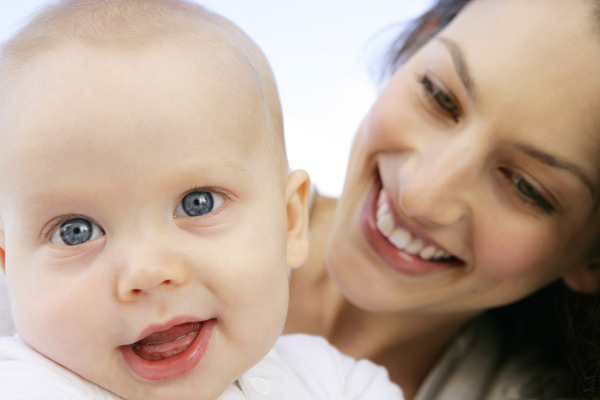 Rowville Health is able to offer the current immunisations recommended at present. We BULK BILL all consultations which are for childhood immunisation only. We will be open tomorrow from 8am until 5pm. Easter Hours: Good Friday – Closed Easter Saturday – 8am to 1pm Easter Sunday – Closed Easter Monday.. Flu vacc update – our flu vaccinations for children aged 6mo to 3 years have arrived.